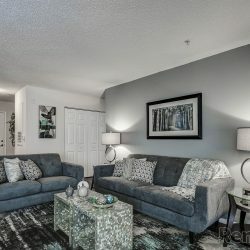 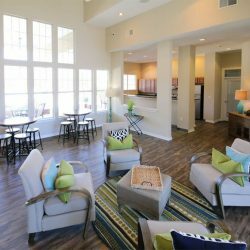 Move in before April 30thGet one Free Month! 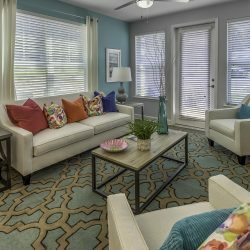 Riverwalk Pricing and AvailabiltyApartments Available Now! 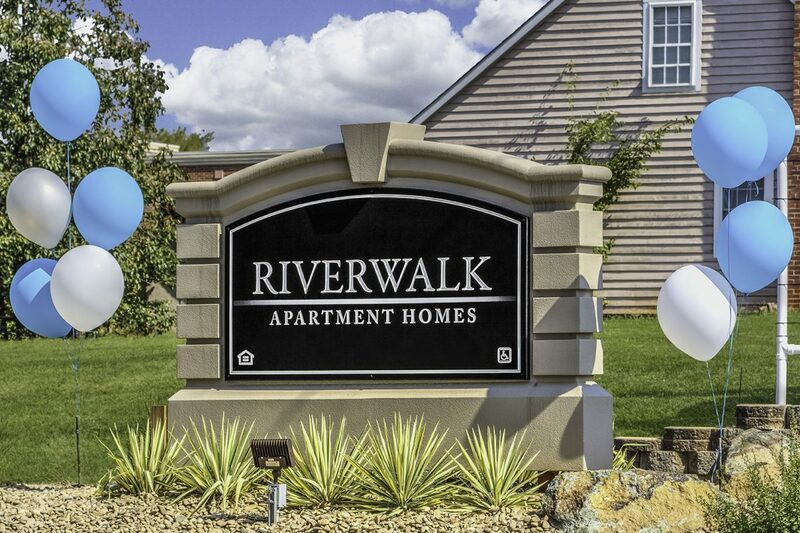 Riverwalk2 Pricing and AvailabiltyApartments Available Now! 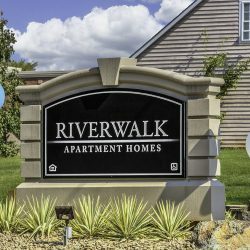 RIVERWALK2 - NEW APARTMENTS AVAILABLE NOW. 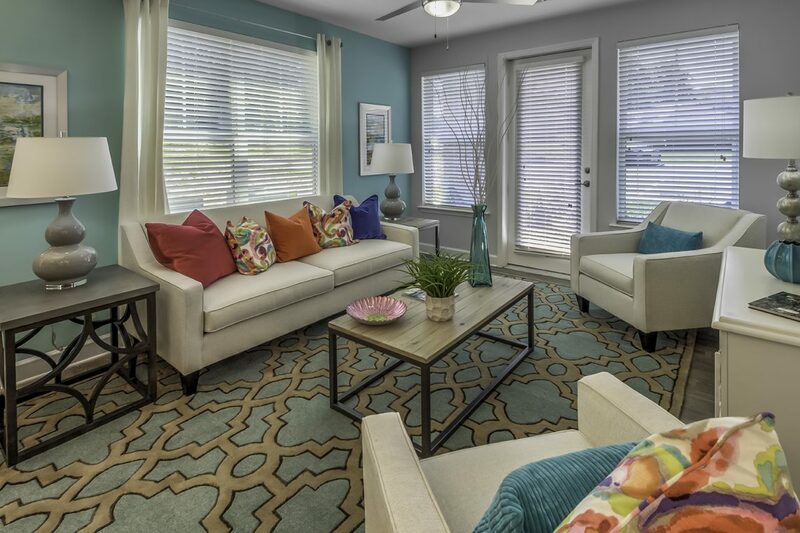 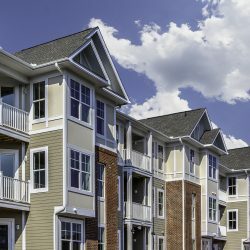 Riverwalk Apartment Homes are conveniently located near the high end shopping experience available at Birkdale Village in Huntersville, NC. 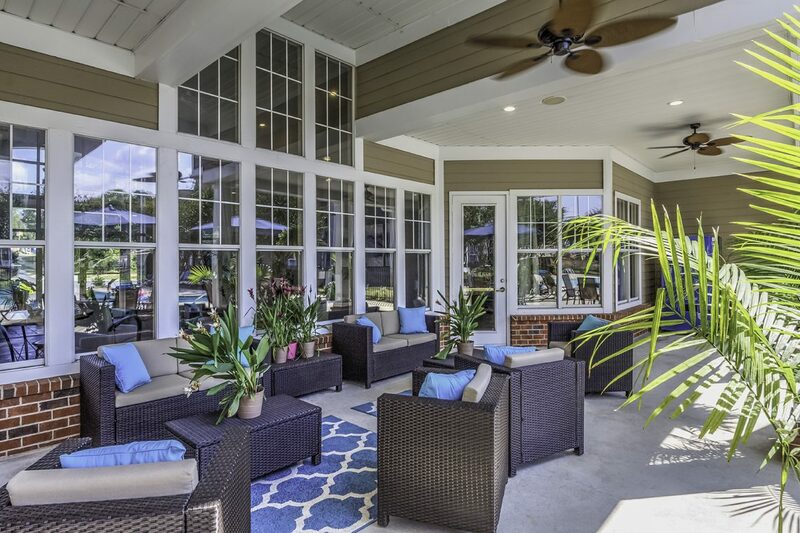 Just a short drive away from your new home will bring you to over 60 shops, 10 restaurants, a 16 screen theater, an array of national name-brand retailers and the one of a kind interactive Birkdale fountain. 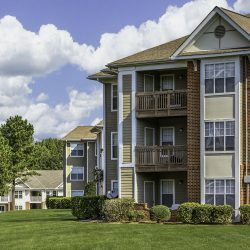 Just 20 minutes from Uptown Charlotte - Riverwalk Apartments are conveniently located just a short drive away from Charlotte and the surrounding area. 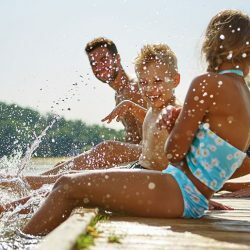 Live and work where you want! 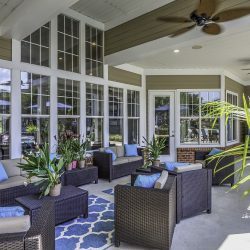 Close proximity to Lake Norman offers easy access for boating, water skiing, sailing, fishing and several excellent lakeside restaurants. 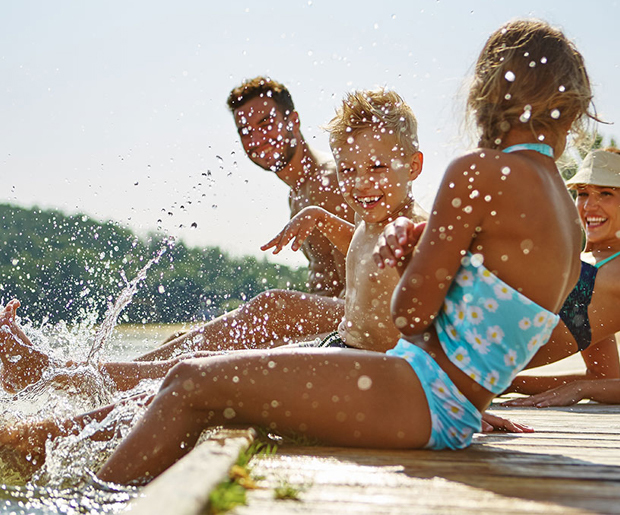 Grab a slice of pizza for lunch at Giovanni’s or stop by Whole Foods! 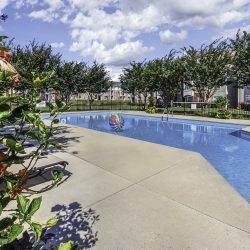 Riverwalk community is is just minutes from Charlotte International Airport, two major Interstates and I-485 around Charlotte. 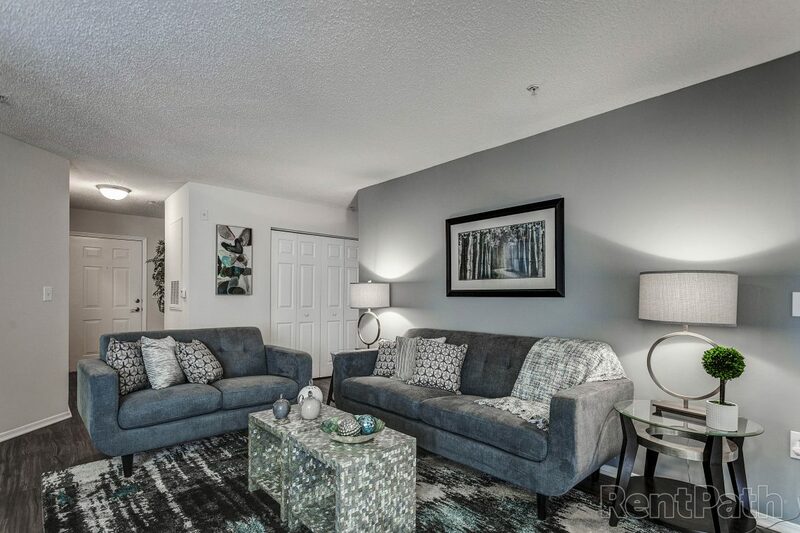 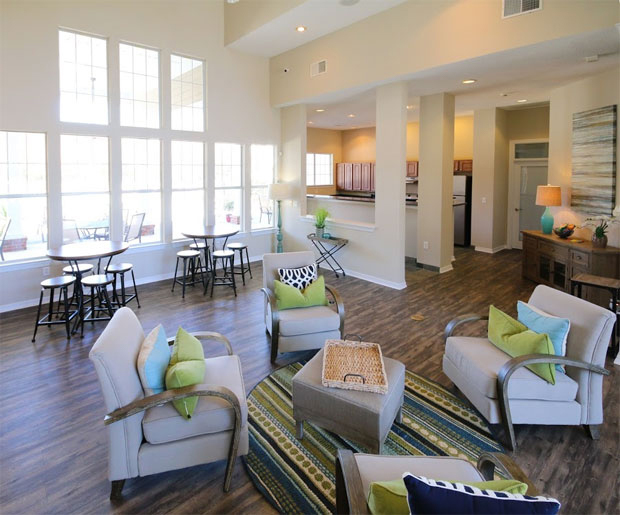 Experience luxury living in our distinct one, two or three bedroom apartments. 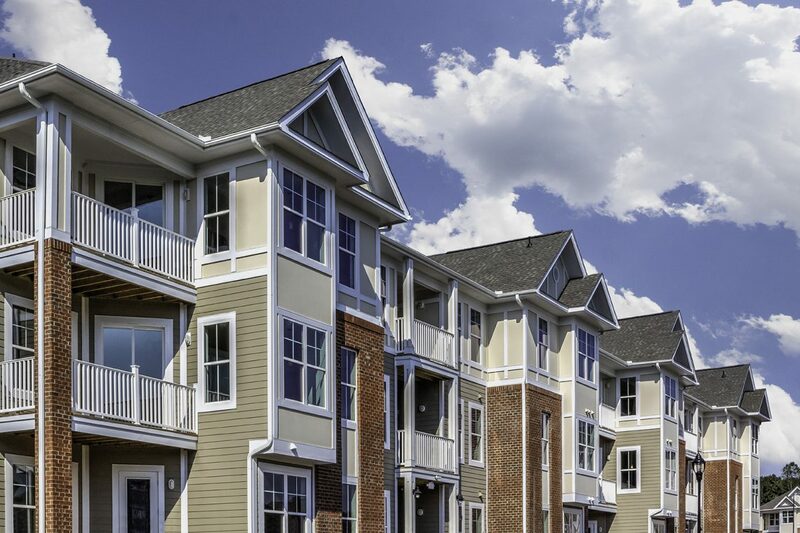 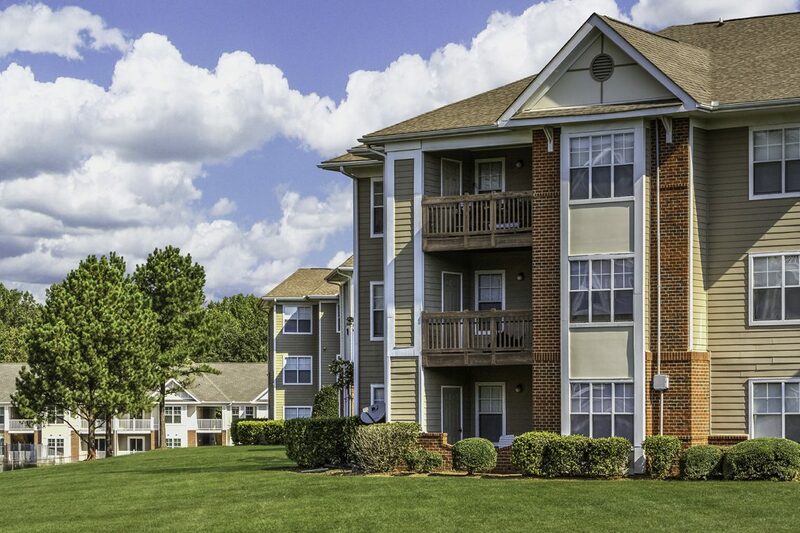 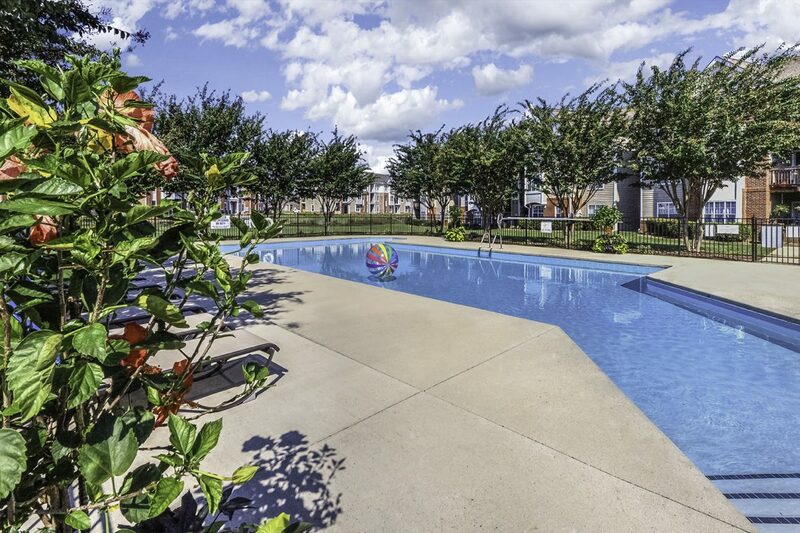 The #1 apartment community in the Lake Norman area.